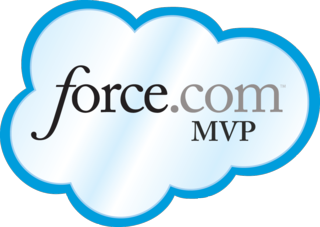 I had a requirement today to provide two buttons on a Visualforce page which redirected the user to two different list views of sObjects. This solution also had to go through a number of org migrations so I knew that the sObject prefix would be changing. Problem? Nope…getDescribe to the rescue. No SOQL hit, nothing except for script statements counting against your governor limits. Slick.